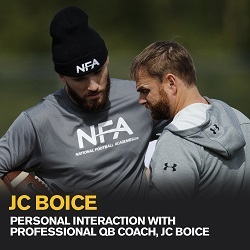 This is a Invitation Only, Advanced QB Training (please email NFA Coach JC Boice to secure your invite). 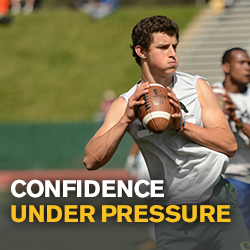 3 Days and 5 sessions of game-changing training that gives a quarterback the competitive advantage they are seeking. 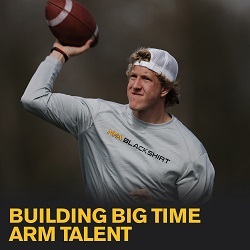 July 26 4:00pm to 6:00pm Training. July 27 10:00am to 3:00pm Training. July 28 10:00am to 12:00pm Training. Travel and accommodation packages are available to US Athletes and out of Provinve Canadian Athletes coming to Victoria! NFA Staff are offering transportation, meals and housing packages for players coming in by themselves and sugestions to families considering a mini-vacations in Victoria and all this destination has to offer!